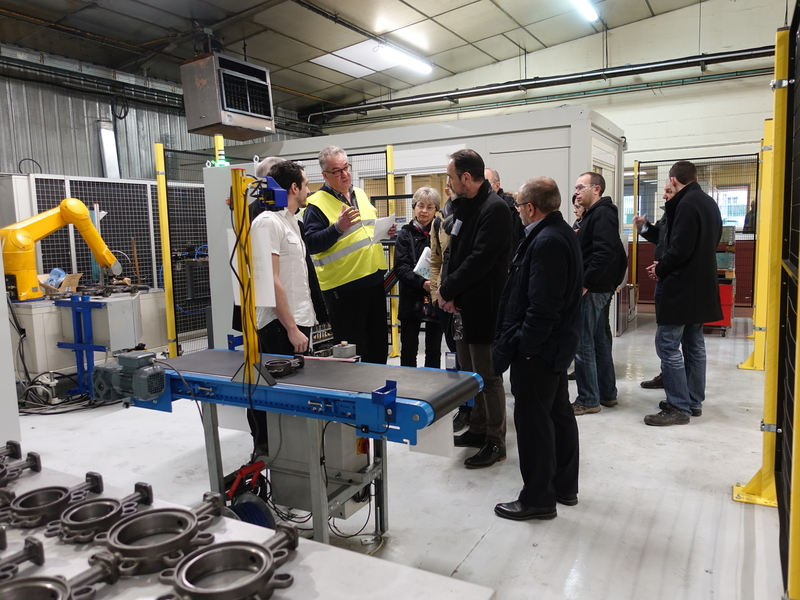 The career and innovating techniques and materials qualifications Campus is a federation of players in charge of presenting a training syllabus covering a given subject, from level 5 up to an engineering qualification. 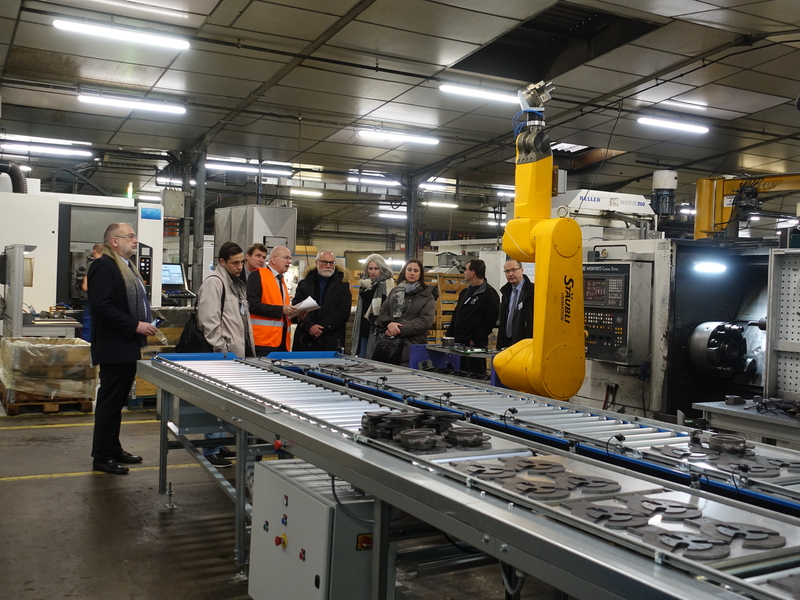 As the jobs are there, the idea behind this one-day event is to gather together the people, such as heads of establishments, socio-economic prescribers such as local missions, ’cap emploi’, etc., who can direct youngsters towards these training courses and, therefore, into jobs. 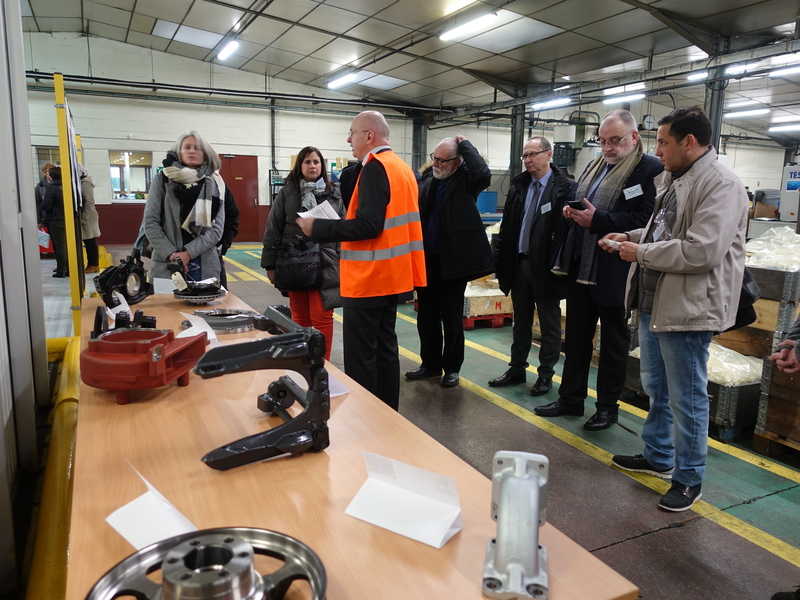 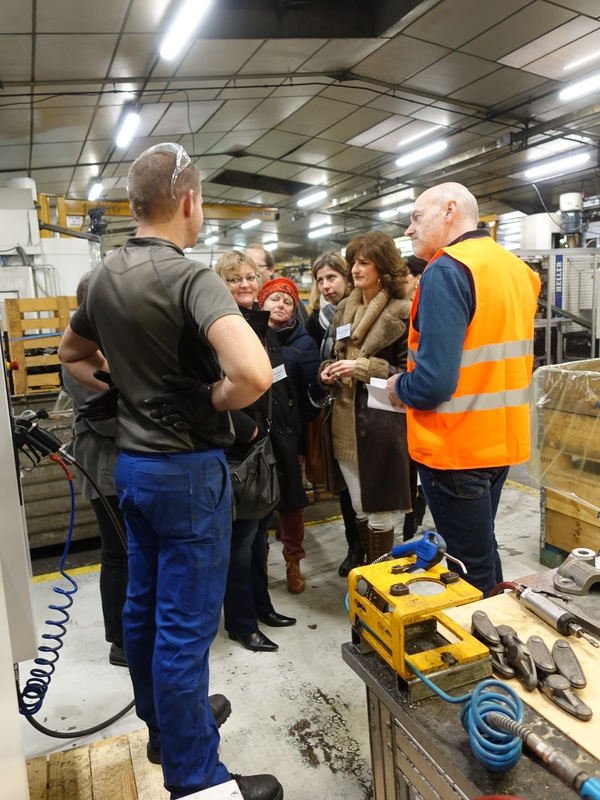 All invited players have had the opportunity to visit the different sites specific to these training syllabuses, in particular the IFTS or the Industrial Training Centre, but also a company that is hiring, La Fonte Ardennaise.